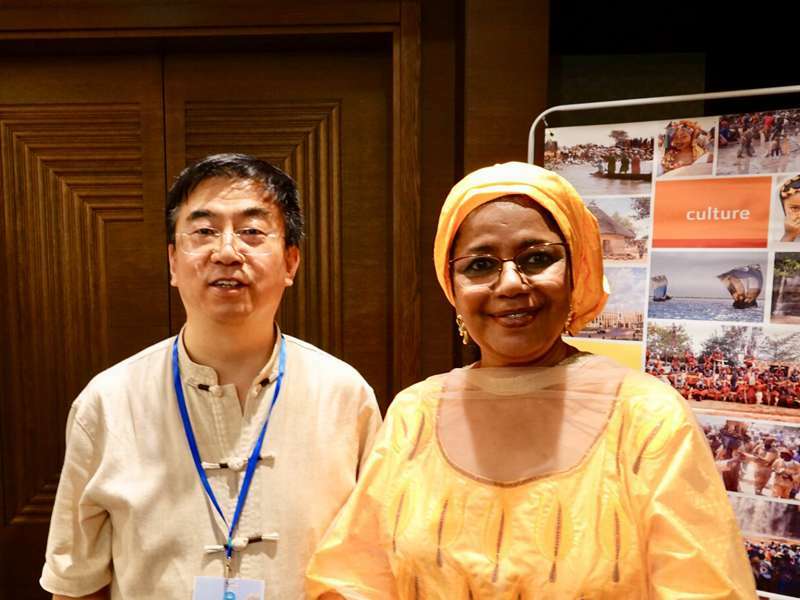 The Minister of Crafts and Tourism of Mali, Ms. Mme Nina Wallet INTALLOU offered a special reception in the new 5 star hotel - Sheraton in Bamako where Dr Wu responded with thanks on behalf of the delegation from China. and his deputy Mr. Moctar BA (right) and discussed the cooperation plans with Chinese operators in the coming years. when the delegation visiting Bamako, the capital of Mali, and this helped to enhance understanding of both sides. 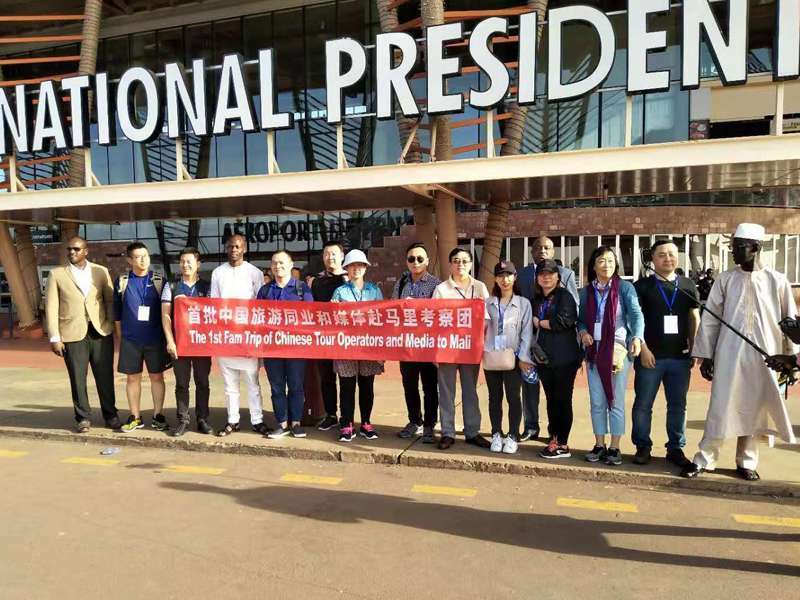 Representatives from Mali National Tourism Promotion Agency showcased some of the best that Mali has to offer during the week-long fam trip. 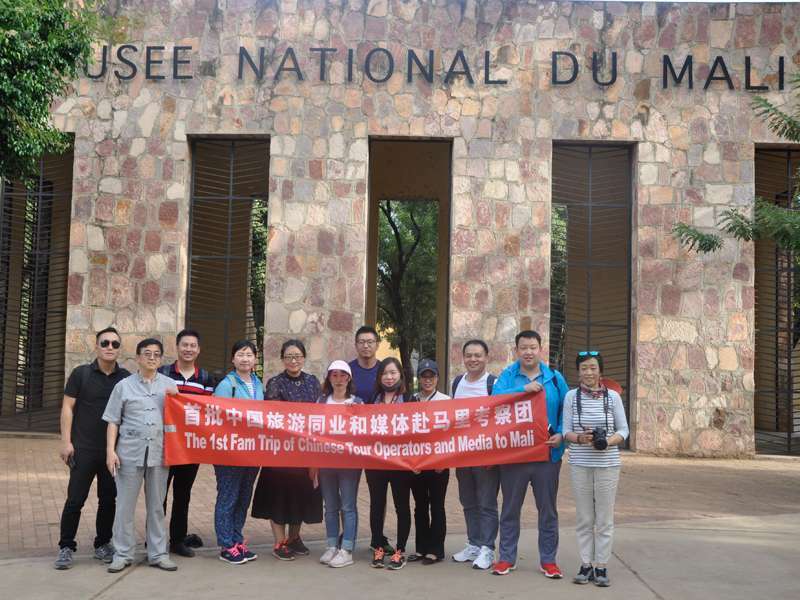 The delegation was able to enjoy the highlights in Mali, such as museums and heritages, tradition tribes, and the Niger River. National Museum of Mali presents permanent and temporary exhibits on the history of Mali, as well as the musical instruments, dress, and ritual objects associated with Mali's various ethnic groups. 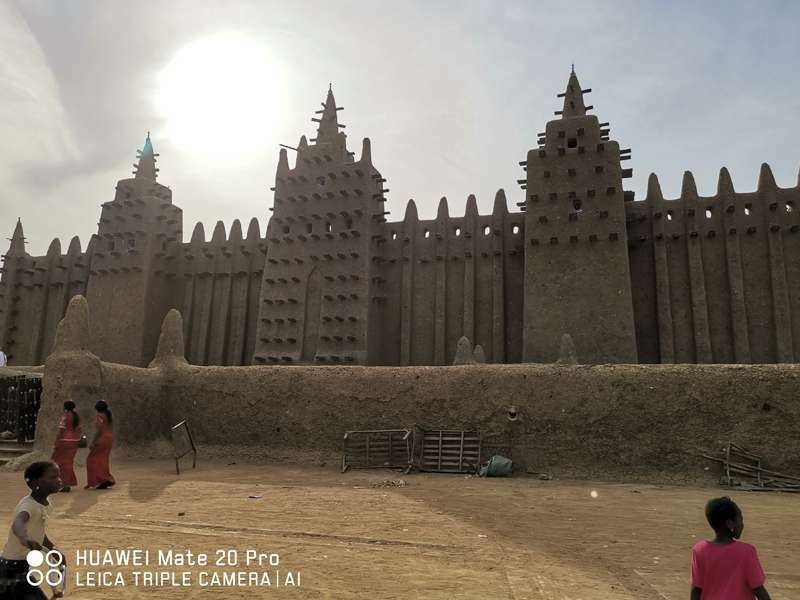 Along with the "Old Towns of Djenné”, the Great Mosque of Djenné was designated a World Heritage Site. It is a large banco or adobe building that is considered by many architects to be one of the greatest achievements of the Sudano-Sahelian architectural style. 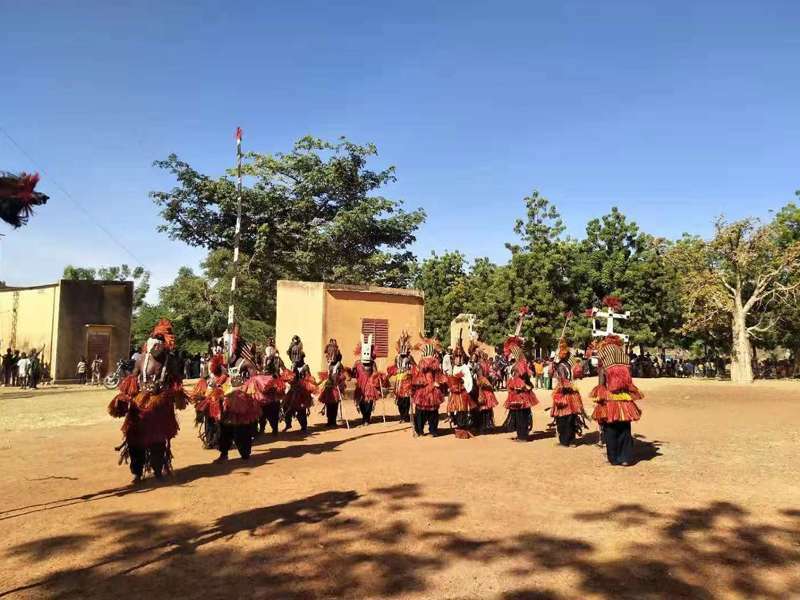 Dance is an integral part of the Malian culture. Dancers use symbolic gestures, masks, costumes, body painting and props to communicate. Dogon Mask Dance is one of the most mysterious dances in the world. 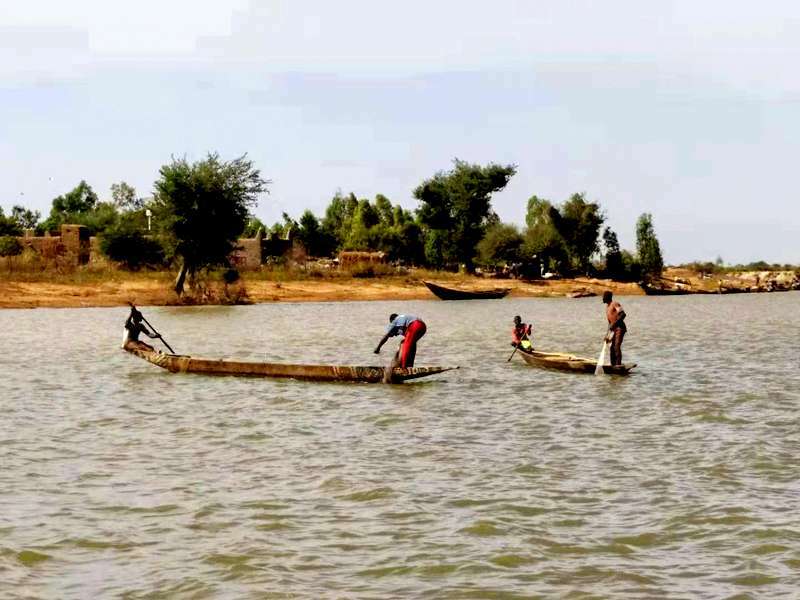 and the Inland Delta of the Niger River in Mali is a vast expanse of lakes, channels, and marshes. 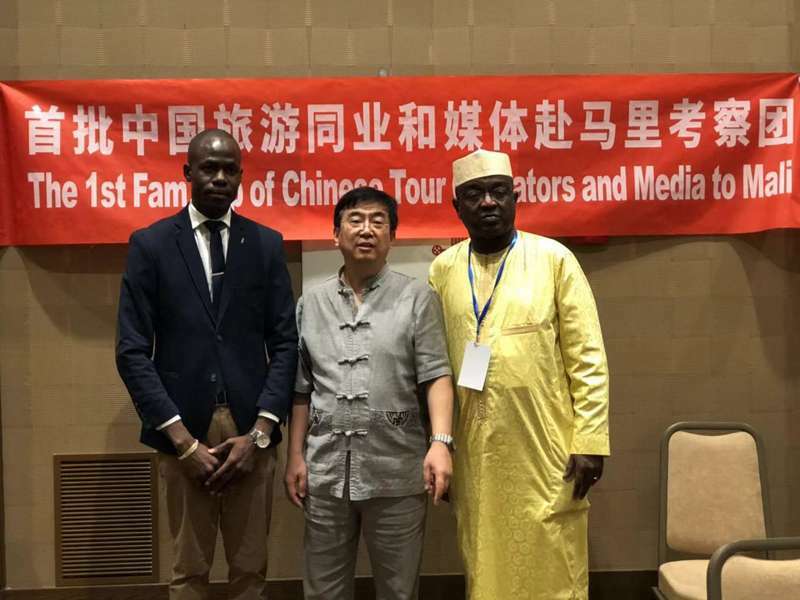 CEO of World Travel Online and CBN Travel & MICE, Dr. Adam Wu, said: “This project will provide an ideal opportunity to raise awareness among agents, so they are confident and able to sell the destination effectively in China - the biggest source markets in the world. 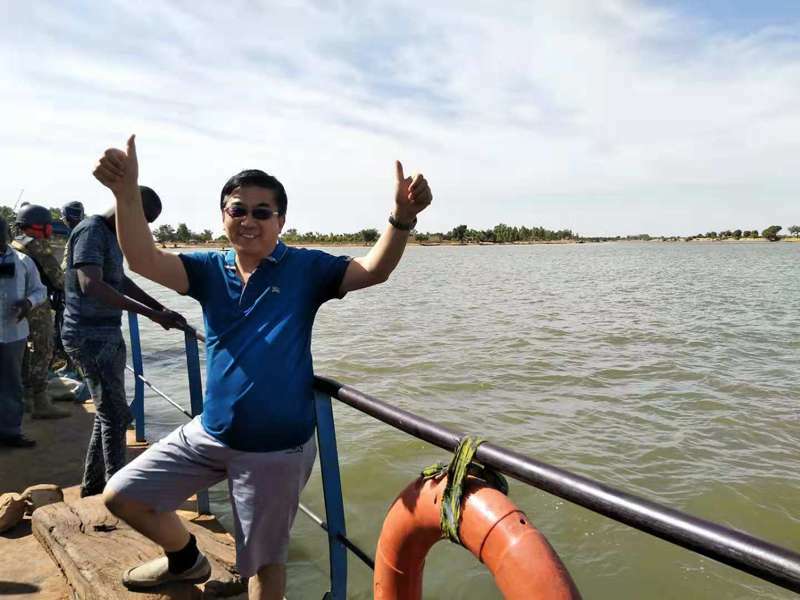 It is important that the trip exposes the unique authentic experience in Mali." China is now the world's number one source market in tourism, accounting for 70 million overseas trips last year. 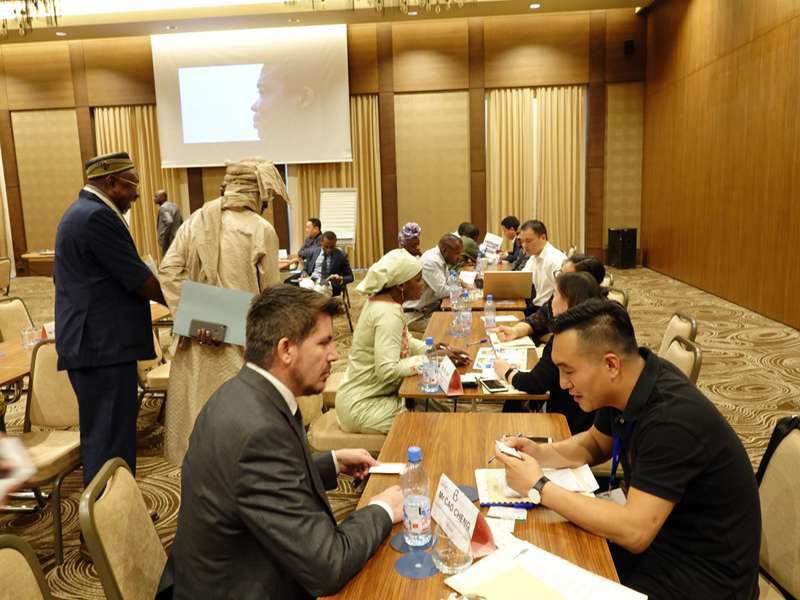 The trip will allow the agents to return home and share their own experiences at the destinations and encourage travelers to choose Mali as a destination location.